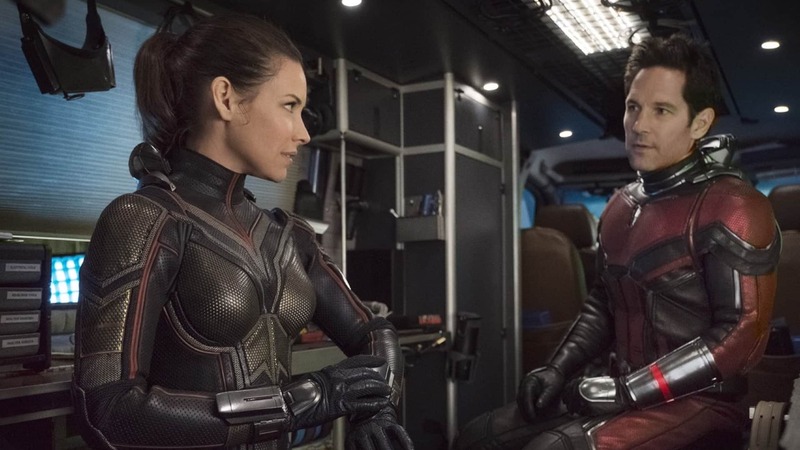 Verdict: 3.5 / 5Ant-Man And The Wasp works as a standalone and is a reminder that not everything needs to be deeply interconnected. It might be the superhero sleeper hit of the year. It’s a shame that Ant-Man and the Wasp has largely been forgotten this year, considering how good 2015’s Ant-Man actually was. Unfortunately, it was bound to happen after Black Panther, Avengers: Infinity War, and Deadpool 2 – marquee films that overshadow Marvel’s smallest heroes – and a poor marketing campaign by Marvel’s standards. Yet, like its predecessor, Ant-Man and the Wasp might be the superhero sleeper hit of the year. With little to no expectation, it’s actually an enjoyable and fun ride, which operates as a direct sequel and doesn’t require intricate knowledge of the Marvel Cinematic Universe (MCU). In fact, its biggest connection to the MCU is more in the post-credits scenes and the occasional throwaway line to Captain America: Civil War‘s events. It works as a standalone and is a reminder that not everything needs to be deeply interconnected for comic-book movies to succeed. 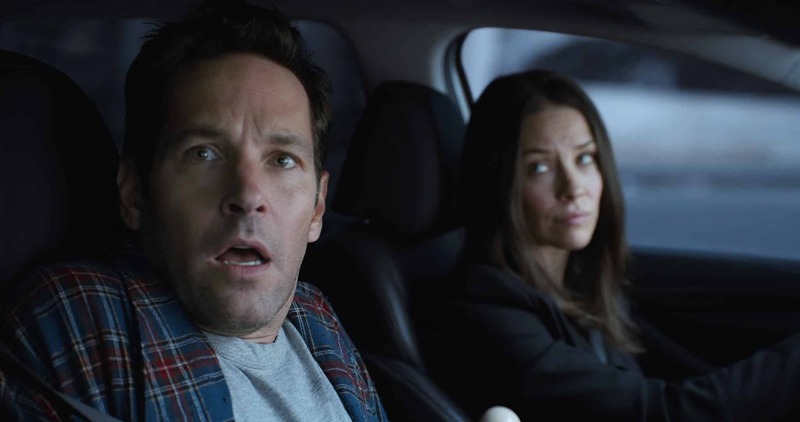 In this film, Scott Lang/Ant-Man (Paul Rudd) needs to cope with the demands of being a father and a hero, as he assists Hank Pym (Michael Douglas) and Hope Van Dyne/Wasp (Evangeline Lilly) retrieve Janet Van Dyne (Michelle Pfieffer) from the Quantum Realm. However, the mysterious Ghost (Hannah John-Kamen) and Sonny Burch (Walton Goggins) want access to Pym’s incredible laboratory. Much like the original film, the mixture of comedy and action is the recipe for success. Rudd shines as the lovable and funny Lang and it’s difficult to imagine anyone else in the role. His co-star, Lily, delivers the film’s biggest action scenes, where she takes on a host of bad guys and makes them look stupid with her superpowered suit and abilities. Michael Peña appears as the fast-talking and entertaining Luis once again; however, his role is smaller than before and we don’t get to see the comedy magic that he pulled off in Ant-Man. …the villains are a step down from what we’ve seen in the MCU lately. On the negative side, the villains are a step down from what we’ve seen in the MCU lately. Like the original Iron Man, the antagonists are there as more of a roadblock anything else. If you removed both of them from the equation, the story would’ve played out in more or less the same way. Goggins’s Burch, in particular, is a massive letdown, considering the actor’s ability. Goggins should be playing villains like the Joker or Lex Luthor, not some two-bit, hand-rubbing criminal. If you’re looking for a superhero film that isn’t setting up the next 20 years’ worth of movies, Ant-Man and the Wasp might be what you’re looking for. It isn’t trying to be Superman, Spider-Man, or the Avengers; it understands exactly what it is. It knows it’s on a much smaller scale and plays to its biggest strengths: fun and heart. Saw it last night. Very cool! Not as good as the first one I thought but still really good! AWESOME!!! Works well as a stand alone. About the end credit scene…. Marvel does it yet again! And the cast…..WOW!!! I’ve been campaigning for Marvel to add Walton Goggins and Laurence Fishbourne to the MCU talent pool for years now, and not only do they both appear in the same movie, but Marvel is showing off by adding Hannah John-Kamen to its ridiculously sweet talent pool!!! *********SPOILER ALERT********** The ash. it’s not the same as the Thanos snap dust. Thanos’ snap dust faded. This didn’t, it fell to the ground…. Was a bit bored at times. Enjoyed this immensely. Many LOL moments.